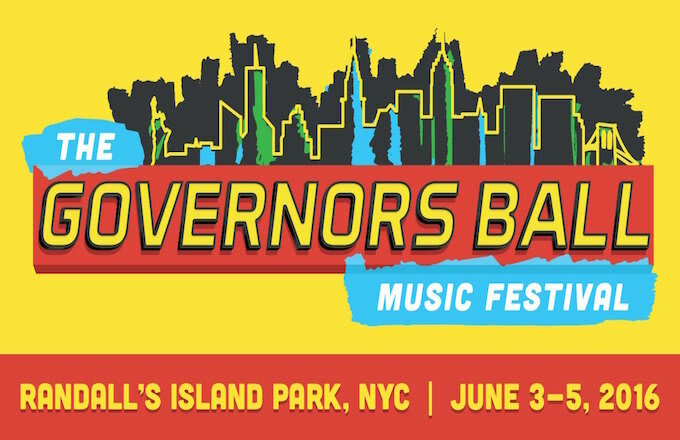 Due to inclement weather and a chance of lightning, the annual Governors Ball music festival in New York was forced to cancel its third and final day today. In an official statement, the festival organizers stated that, "The safety of fans, artists and crew always comes first," before noting, "We are just as devastated as you." Governors Ball is planning on issuing refunds to anyone who had single-day tickets to the event for Sunday, and partial-refunds for those with three-day passes. "At this time we expect all refunds to be processed within 21 days," The statement read. "All partial refunds will be based on the ticket price at which the ticket was purchased." Needless to say, the thousands of fans with tickets to see some of their favorite acts, and the thousands more hoping to catch the day&apos;s performances via live stream, were severely let down—as were the artists on the bill who had hoped that the rain might let up. that "really stinks" day 3 of governors&apos; ball was shut down. signed, someone whose nearest festival is the juggalo gathering. For those who were hoping to catch the new Rage Against the Machine/Public Enemy supergroup named Prophets of Rage, there is good news. The band is staging a make-up show at the Warsaw in Brooklyn. Tickets are first come, first serve and only cost $10 if you have a Governors Ball wristband. For her part, Aussie rocker Courtney Barnett is going to host a free show at Rough Trade. A lot of the mass disappointment stemmed from those who were going to miss out on Kanye West&apos;s sole, officially announced live performance of 2016 in North America. Though he has said that he plans to tour the country at some point in September, Governors Ball was the only date that Yeezy had booked thus far following the release of his album The Life of Pablo a few months back.